Keep your Voyager secure when on the road with this custom-built ATA molded hard case. If you're taking your Minimoog Voyager on the road, you're going to need a case that will withstand even the most rigorous of touring schedules. 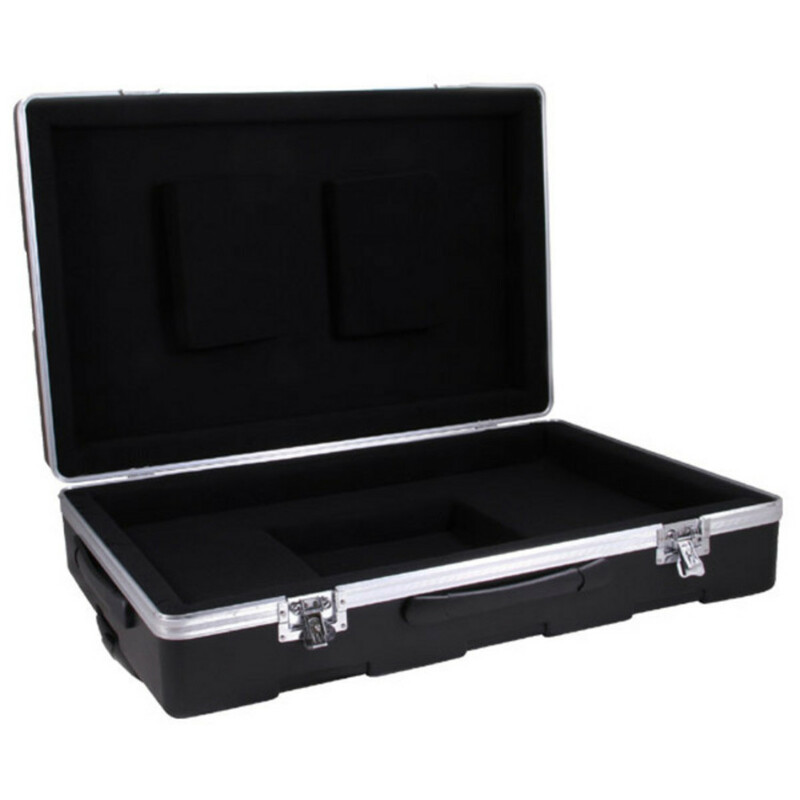 Custom-molded and with an internal compartment for storing pedals and expression cables, this case was made to specifically fit the Voyager. Reinforced corners offer even more protection, whilst wheels and handles on three sides make it easy to transport your synth.